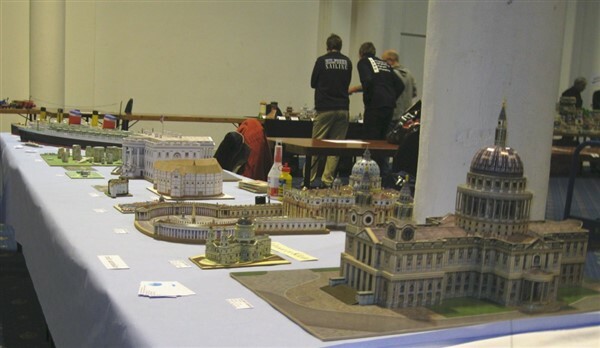 On 30 october 2010 the IPMS Netherlands had a big modelling event called “IMPS Euro Scale Modelling 2010” in Nieuwegein, Netherlands. 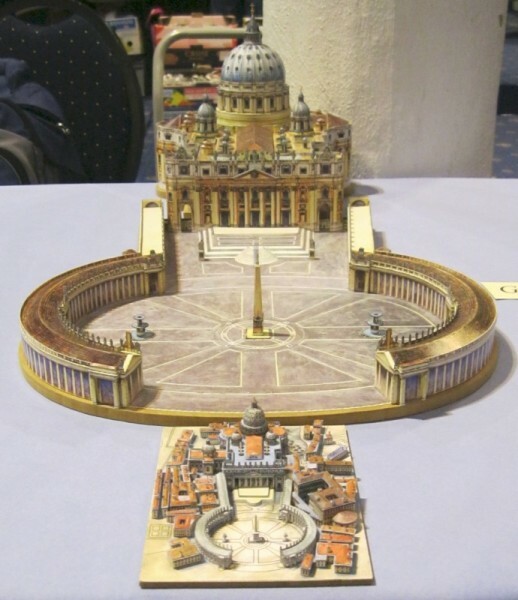 One of the participants was the Dutch paper model magazine “Bouwplaten Bulletin” with their “Annual Meeting Bouwplaten Bulletin 2010”. 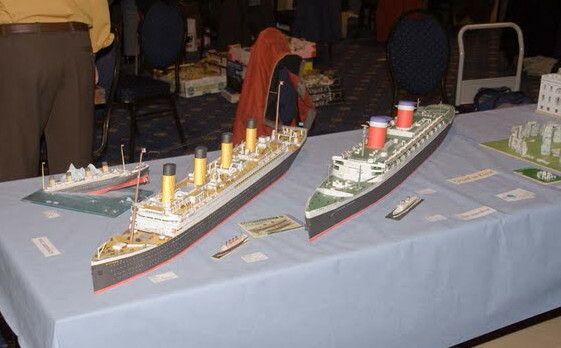 One of their members – Bas Poolen – had a contribution to the event named “Groot en Klein” (Large vs. Small). 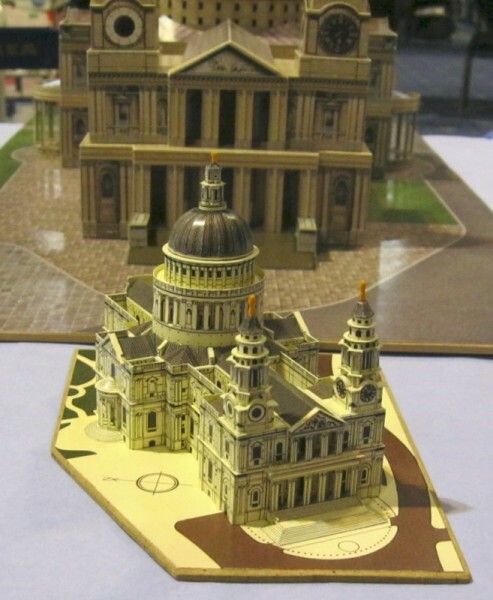 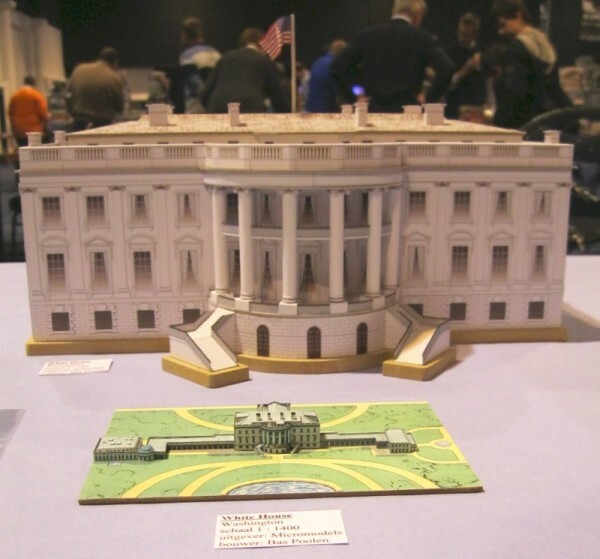 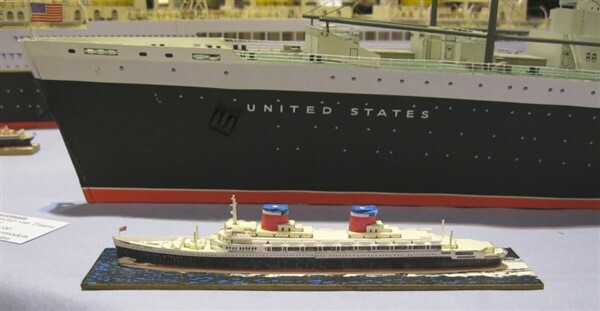 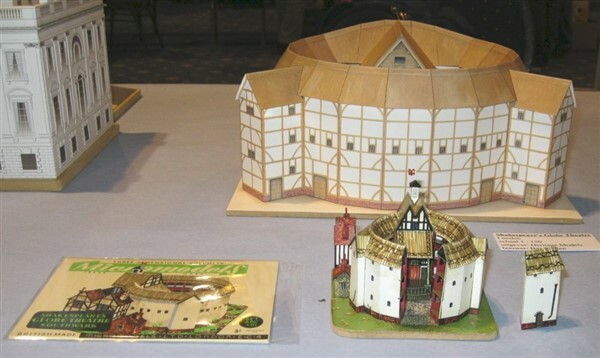 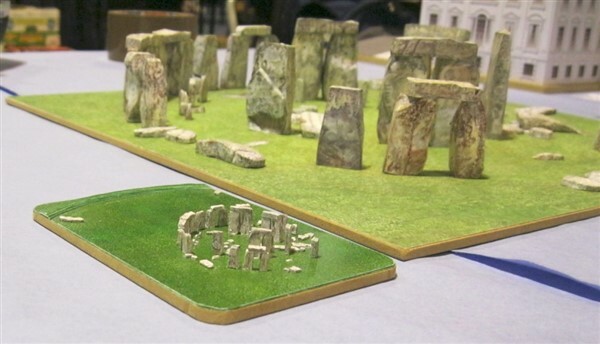 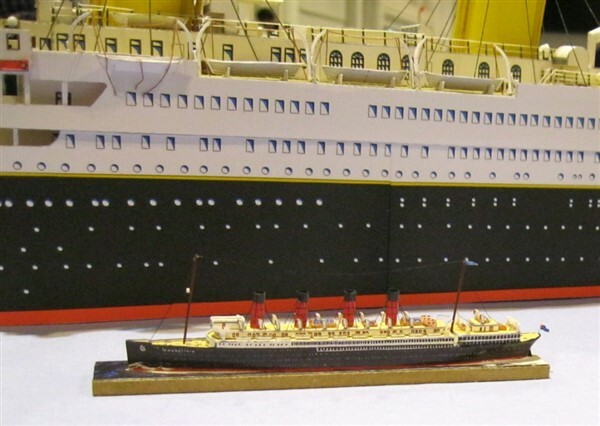 On the pictures below you can see how tiny Micromodels actually are, compared to the more common paper models.